When Lenore Estrada and Anna Derivi-Castellanos met in third grade, they couldn’t know of the entrepreneurial adventure that lay ahead of them. As adults, the two friends knew they wanted to do something they loved while also contributing to their communities. 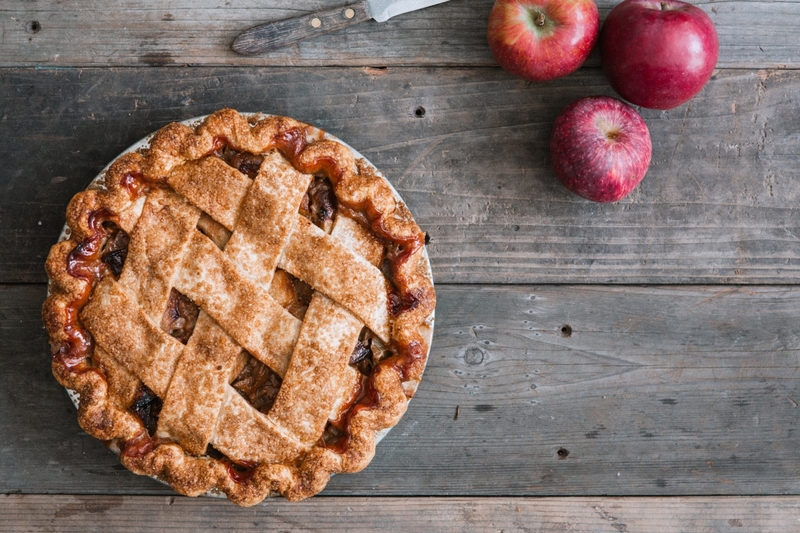 In 2011 these dreams came to fruition in the form of 3 Babes Bakeshop, a pie production company that utilizes local, seasonal ingredients. The result? Treats that are both delicious and mindful of our environment and local economy. In addition to baking whatever’s ripe (like Emerald Beaut plum raspberry pies), Lenore and Anna set themselves apart with “pies in a jar” and a pie subscription service. In addition to their weekend pop-up shop (actually a rented storage container behind a café), the two found a virtual home on goodeggs.com, as well as setting up at San Francisco’s Ferry Plaza Farmers Market on Saturdays. 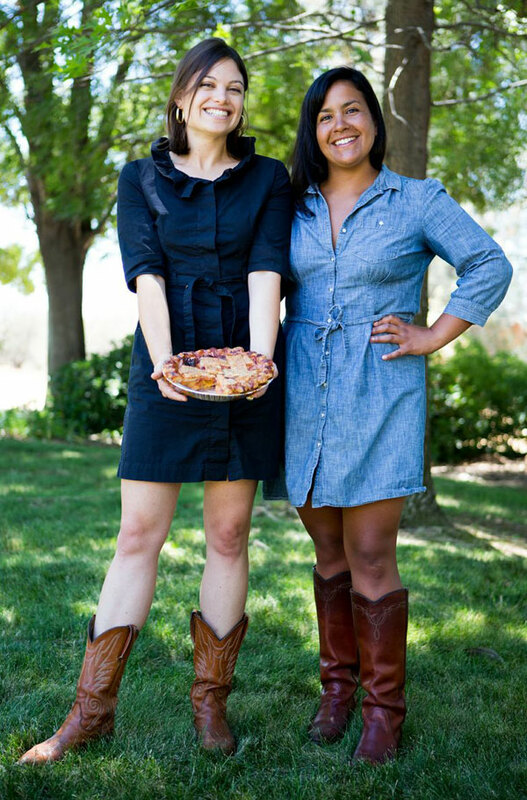 After a successful Kickstarter campaign in 2011 and employing their own social media efforts, Lenore and Anna’s quality pies started catching national attention. Food & Wine Magazine, Bon Appetit, the Cooking Channel, NPR, and “Today” all wanted time with these inventive entrepreneurs. Honored as one of America’s best pie spots with “quite possibly the world’s most perfect pies,” this small business clearly had growth potential. But where would they source their support? In 2013, 3 Babes Bakeshop began a relationship with Pacific Community Ventures. PCV is a San Francisco-based nonprofit organization that brings the tools of venture capital to small businesses that are located in and/or hiring from low-income communities. Lenore and Anna turned to PCV’s BusinessAdvising.org to access the expertise of its volunteer business advisors; in this case, seeking help for business development and financial planning. From valuing a business to budgeting, accounting, and reporting, the Business Advising program continues to help 3 Babes Bakeshop make smart decisions about their financials and their future. Lenore and Anna have made use of the program’s full spectrum of support. Just this summer, the business was featured in a Strategy Roundtable session, which provided Lenore and Anna with their own temporary board of directors. This hand-picked group of expert advisors learned about the history and current state of the business, and then provided Lenore and Anna with actionable next steps toward accomplishing their goals. Poised for growth, the business now needs to find the right storefront and production facilities to advance to the next level; and Lenore and Anna know that accessing capital is a necessary piece of that pie. That’s why BusinessAdvising.org’s customized matching algorithm suggested Dane Dobrinich, senior vice president and relationship manager at Citibank, as 3 Babes’ ideal advisor. Dobrinich’s customized guidance is helping Lenore and Anna navigate the often winding paths to capital. With help from BusinessAdvising.org advisors, Lenore and Anna have set solid foundations for their business planning, business development and company finances! While many small business owners have some idea of the pros and cons associated with different lending options, it’s important to remember that there are often options within options, affording flexibility in finding the right fit. For example, while banks are a great place to start, it’s worthwhile to pursue other sources for working capital, such as Small Business Administration (SBA) financing. Due to a government guarantee, SBA loans may be easier to qualify for, though they also may be more expensive than traditional financing. A good bank relationship manager should be able to determine if SBA financing is right for you. If needed, they should also be able to refer you to other lending partners, including regional and community banks, alternative asset-based lenders, credit unions and Community Development Financial Institutions (CDFI) like PCV. A consistent financial package means everything is categorized and formatted similarly year to year. Keep in mind you want to make the analysis of your company as simple and straightforward as possible. What are the drivers and dynamics of the industry? Where do you fit in the industry? Who’s your main competition? What are your competitive advantages against them? Why do your clients choose you over them? What do you specifically need working capital financing for? Are your sales growing? 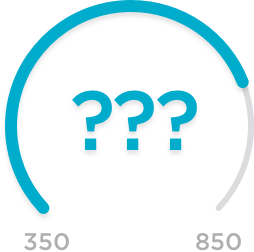 Are your clients paying you more slowly than you’re paying your vendors? Is there seasonality in the business/industry? What caused sales to grow or decline last year or this year? What’s causing margins to increase or compress? 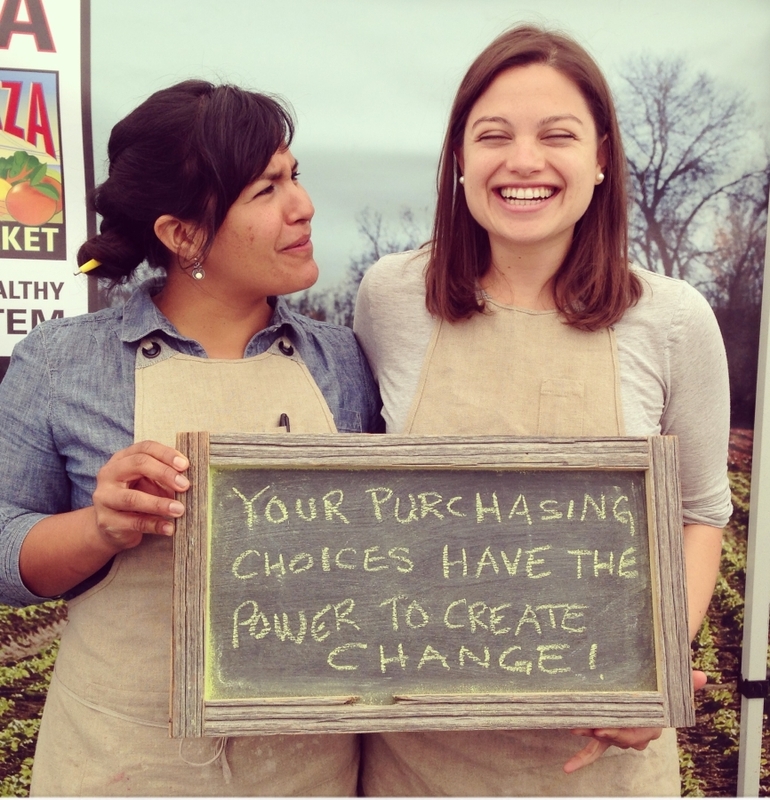 As Lenore and Anna work toward their goals of opening a retail store and a production facility, they continue to benefit from the guidance they receive from their advisor and their relationship with Pacific Community Ventures. What kind of expert advice would help your small business grow?